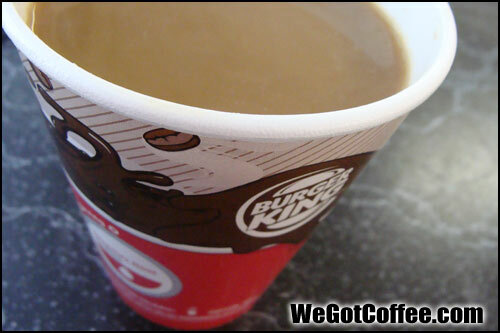 Photos of the coffee at Burger King. 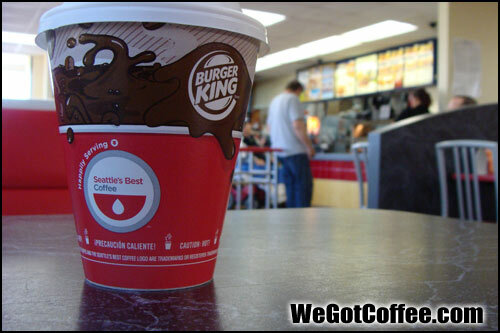 The pictures here were taken during their November 2010 Free Coffee on Friday promotion. The coffee tastes just like a cup of coffee from Starbucks!!! 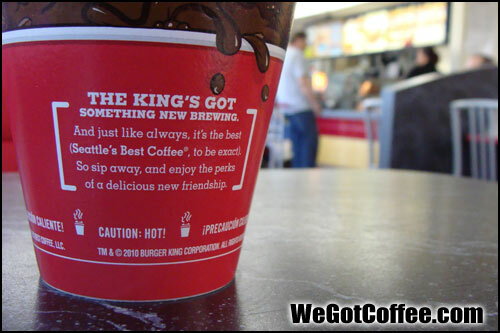 The King Makes Good Coffee!